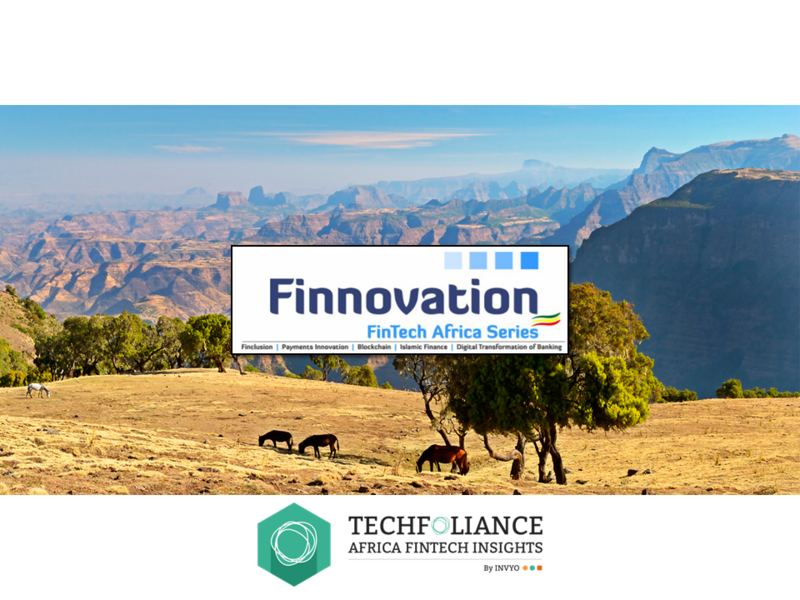 Few weeks ago, Finnovation was kicking off in Ethiopia and we are glad to share with you thoughts and take aways on fintech trends gathered from international and local experts. 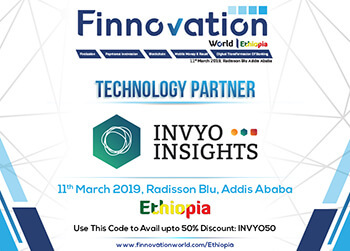 In case you could not attend, we are happy to highlight key take aways on a wide range of topics such as financial inclusion and how FinTech can make a positive and profitable difference in Africa. More than 200 international experts agreed to say that FinTech is accelerating the digital transformation of banking in Africa but highlighted that collaboration is key to look forward. The event explored how the major banks and financial institutions on the continent are addressing the digital transformation of financial services; and how their own digital innovations are being shaped and accelerated as a result of the gathering momentum of FinTech disruptors. 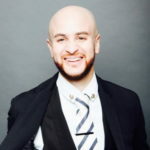 Due to their potent blend of trail-blazing technology and disruptive innovation, FinTech players are positively impacting the digital transformation of financial services in Africa and, in turn, further spurring incumbent banks to rapidly ramp-up their own innovation initiatives to meet the financial needs of under-served markets across the continent. The unique environment for financial services in Africa is fertile ground for innovative FinTech players who are capitalizing on the opportunities to disrupt or leapfrog established business models to make financial services more affordable, accessible and profitable across the continent. The impact of Blockchain, Open Banking, Mobile Money and Payments innovation are radically transforming the financial services landscape as FinTech disruptors intensify the challenge to incumbent banks in Africa and kickstart new opportunities. services ecosystem and the leading banks on the continent are now more urgently seeking to harness technology innovations, collaborate with FinTech startups, and create a platform to scale much faster – to make digital financial services pay. 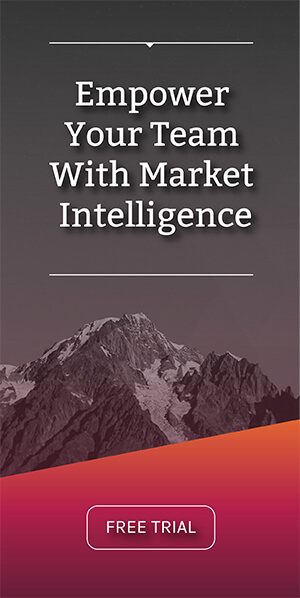 stakeholders and influencers in the African FinTech ecosystem, from start-ups to banking powerhouses, from the key markets across Africa and internationally. Stay tuned for Finnovation 2018!